Rosetta and Philae: from Ancient Egypt to Asteroids! This August, Ancient Egypt will experience a stellar comeback. Literally. In just a few weeks, the spacecraft “Rosetta”, launched in 2004, will reach its destination—the comet 67P/Churymov-Gerasimenko, and be delivered to its lander, “Philae” on the surface of the comet! On March 20-21st, scientists noted (through an OSIRIS wide-angle camera….Osiris—get it?) that Rosetta was right on track for its arrival. In addition to the fact that a spacecraft being able to land on a comet is just about the coolest thing EVER, the connection to Ancient Egypt makes this particular mission even sweeter! When the stone was initially discovered by Napoleon’s army in 1799 in the town of el-Rashid (Rosetta), no one could decipher the hieroglyphic texts. 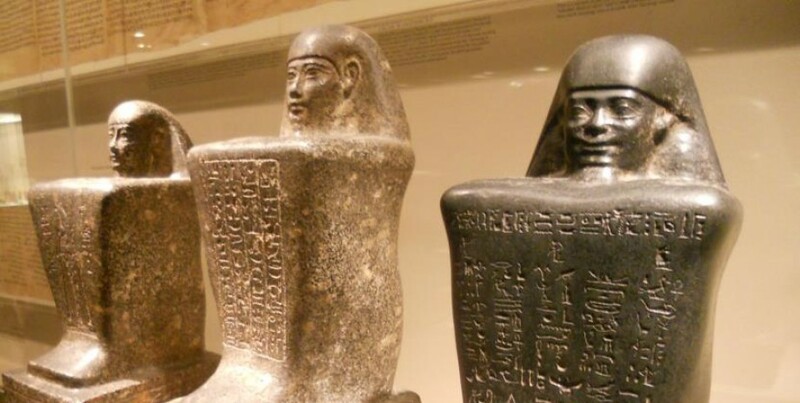 However, an English physicist, Thomas Young, was the first to realize that some of the hieroglyphs on the Rosetta stone spelled out the royal name Ptolemy. Using this knowledge, the French scholar Jean-Francois Champollion, who was fluent in Coptic and Greek, was then able to uncover the connection between Greek, Coptic, and Demotic! 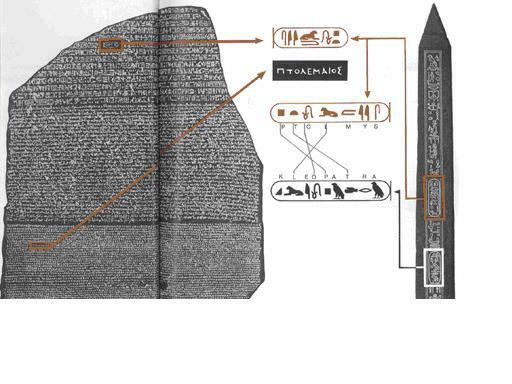 His work was the catalyst to the formation of our understandings of all hieroglyphic texts. And what about Philae? The Rosetta spacecraft’s lander is named after an obelisk found on the Nile island of Philae. This obelisk, much like the Rosetta stone, contains texts in both Greek and ancient Egyptian hieroglyphs, and was utilized as a comparative “document” by Champollion and other scholars as they translated the ancient Egyptian language. 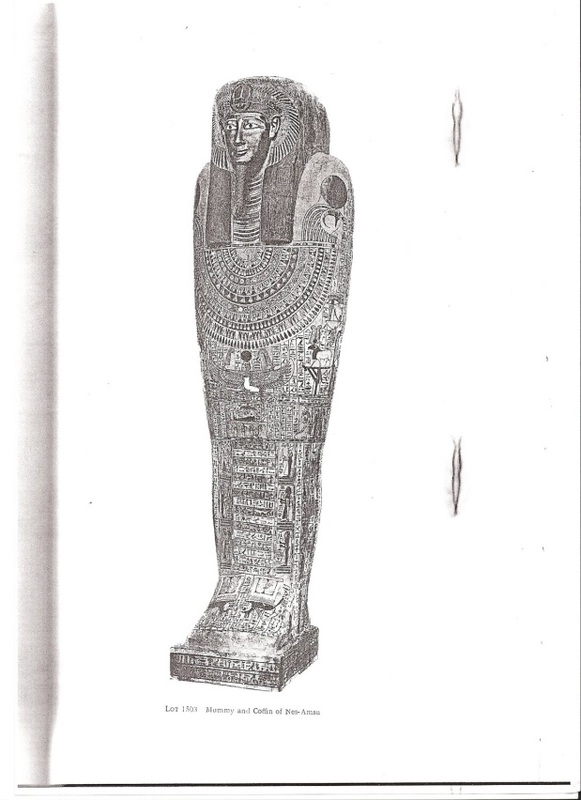 In particular, scholars were able to identify the hieroglyphic spelling of Cleopatra and her family name Ptolemy through these two objects, providing a breakthrough that changed the landscape of Egyptology by providing a kind of “skeleton key” to the long misunderstood language of the ancient culture. In regards to our space mission, scientists are hoping that the spacecraft Rosetta and the lander Philae will function in the same way as their ancient counterparts, allowing scientists to discover previously unknown facts about the earliest years of the Solar System, when the planets were not yet formed and only comets and asteroids surrounded the sun. 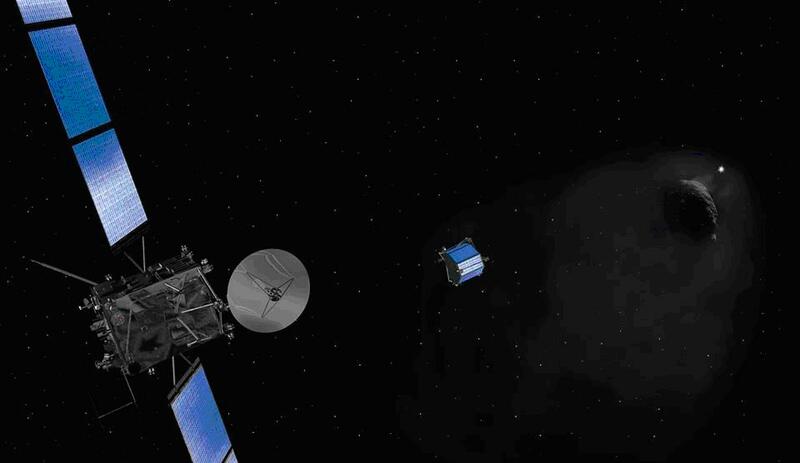 As of June 20th, the spacecraft Rosetta was just under 160,000 km away from the comet and from meeting the lander Philae. Although scientists are unsure of how successful the mission will be, we will hope for history to repeat itself, and for Rosetta and Philae to hold their title as a team that opens the door to the ancient world…and beyond! As we begin our first full week of the Spring Semester, I can’t help but revel in my usual Winter “Back to School Slump.” The holiday season has ended, it is freezing cold, and spring seems nowhere in sight. I wonder…is this how it has always been? Did King Tut dread going back to school after a festival? Did Hatshepsut ever choose an Ancient Egyptian equivalent of a Netflix Movie Marathon in bed instead of attending class? Little is truly known about the Ancient Egyptian education system. But the main difference we can identify when comparing their system to our own is that being an educated Ancient Egyptian was extremely rare. Only a small minority of the elite children, sons of scribes and noblemen, received a formal education that included reading, writing, and arithmetic. As a prince, one was given the highest form of education, including the “arts of war”—horse riding, the use of weapons, and guiding a chariot. Young men in Ancient Egyptian society did not typically choose their own career paths, but instead followed the family trade or profession. Unless they were a child of the King himself, most children were personally tutored by their parents, through apprenticeships. When they weren’t suffering the occasional beating, students in scribal training learned the ins and outs of Egyptian hieroglyphics, practicing their writing on pottery shards or stone fragments. Scribal students would copy memorized texts over and over again until their grammar and execution were perfected. Only then could they graduate and take over their father’s position. But what about the ladies? Unfortunately, the Ancient Egyptian education system had rules similar to a boy’s tree house: NO. GIRLS. ALLOWED. There is no concrete evidence that women were taught to read and write, or were involved in the education system at all. Women from semi-elite families were, at the most, given the opportunity to become temple musicians, or dancers. However, it is possible that royal status gave women more educational opportunities. They may have sat alongside their siblings and been exposed to literature, mathematics, writing, and grammar. The historical record does hold a very few examples of women who had obviously been educated. For instance, from the Third Intermediate Period on, the highest office within the cult of Amun-Re was held by a woman. 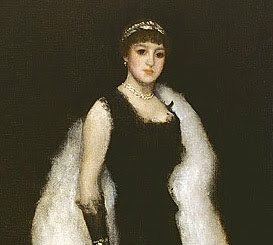 She received the title of “God’s Wife”. (British Museum) We also know that Cleopatra was one of the most educated rulers of her time, knowing multiple languages including Ancient Egyptian (uncommon for Pharaohs of her time), math, poetry, and much more. Some women were responsible for running estates or manors, conducting certain levels of business such as owning or renting land, and could also take part in legal cases such as marriage and divorces. However, in general, women were relegated to domestic responsibilities such as weaving, baking, gardening, or farming. So, as we endure the spirit-numbing winter weather that continues plaguing us this spring semester, let’s remember three things. One: Everyone (girl power!) should be grateful to have the opportunity of receiving an education. Two: Be thankful you have the option to study WHATEVER you want. And Three: Be thankful beating sticks are not allowed.